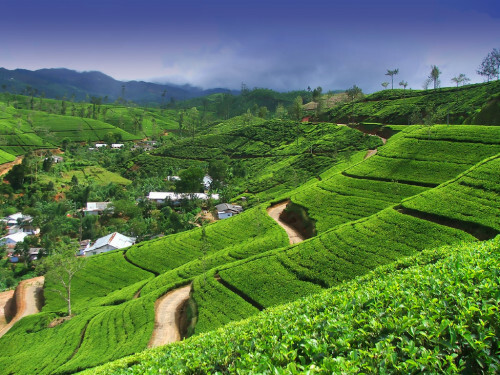 Super cheap flights to Sri Lanka: Colombo for only €350! UPDATE 23.4.: this tariff is again available for travels until 25.7. if you book before 24.4. for €367 (e.g. 4.6.-18.6.)! Etihad once again offers super cheap flights to Colombo in Sri Lanka. 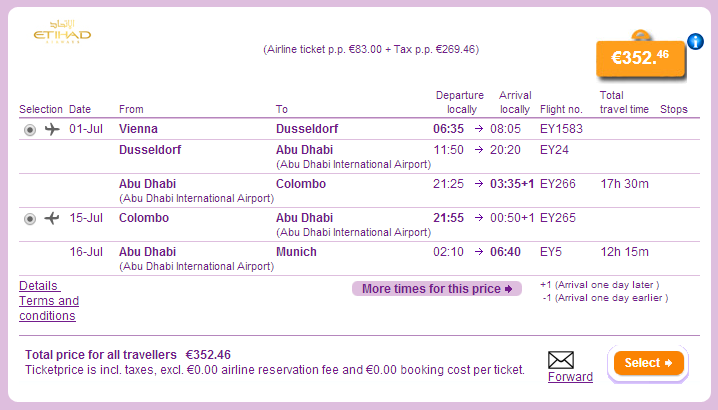 Multicity tickets Vienna – Colombo – Munich are available for only €350. Connections are superb with one short transfer in Abu Dhabi. You have to book your tickets until 6th April to get this price. This tariff is not available on official website of Etihad. « Polskibus: bus tickets from €0.25 (e.g. Prague-Warsaw)!